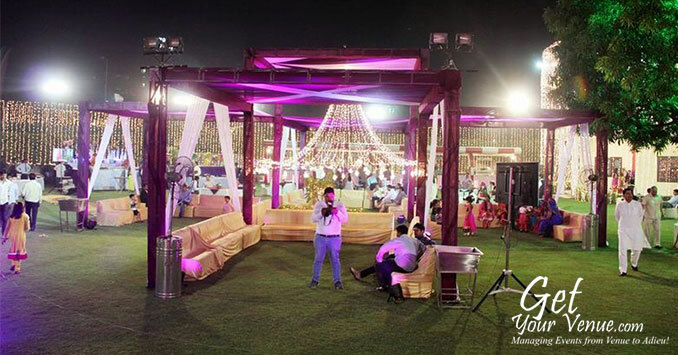 The lawn can accommodate up to 2000 people with ease..Satyam Farms is best for Birthday Party, Corporate Party, Engagement, Meeting, Training, Wedding, Conference, Cocktail Dinner, Wedding Reception, Wedding Anniversary, Lohri Party, Valentine's Day, First Birthday Party, Exhibition, Brand Promotion, Holi Party. 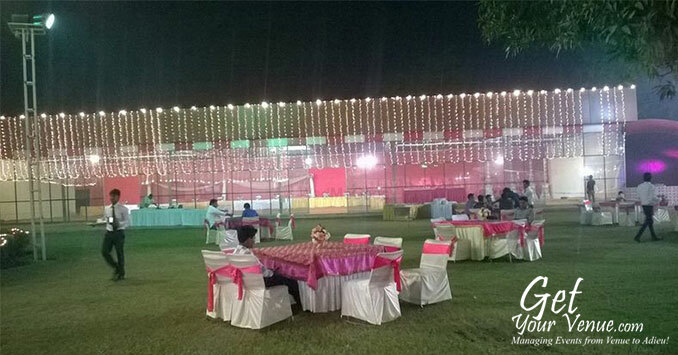 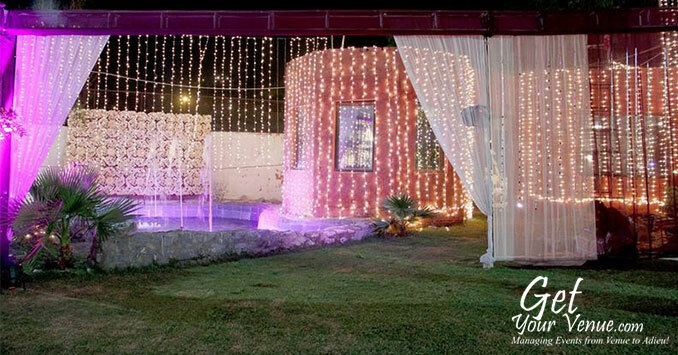 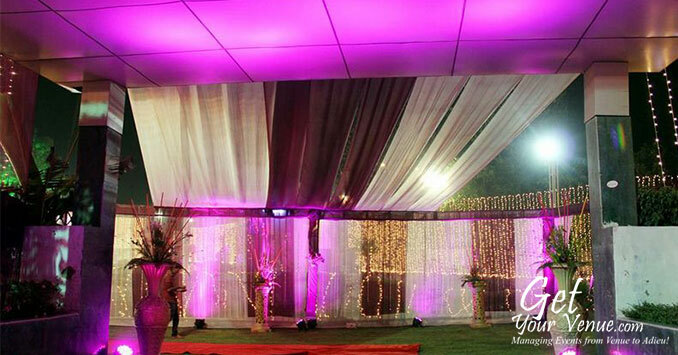 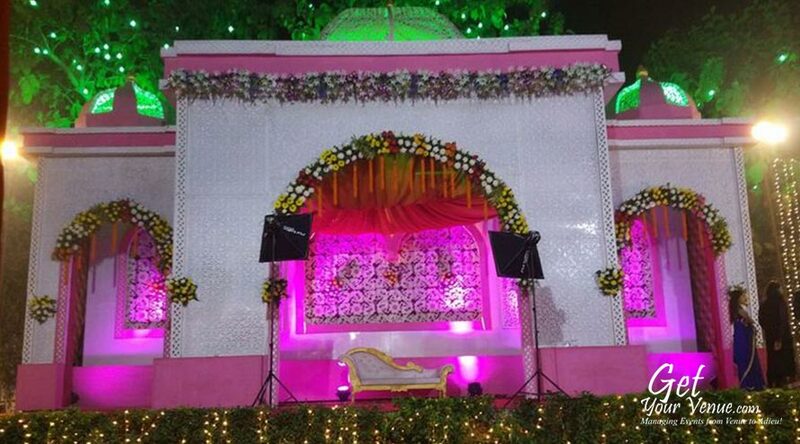 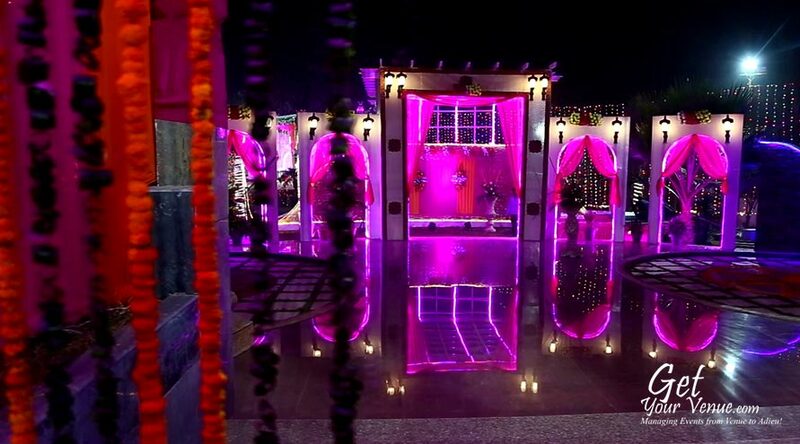 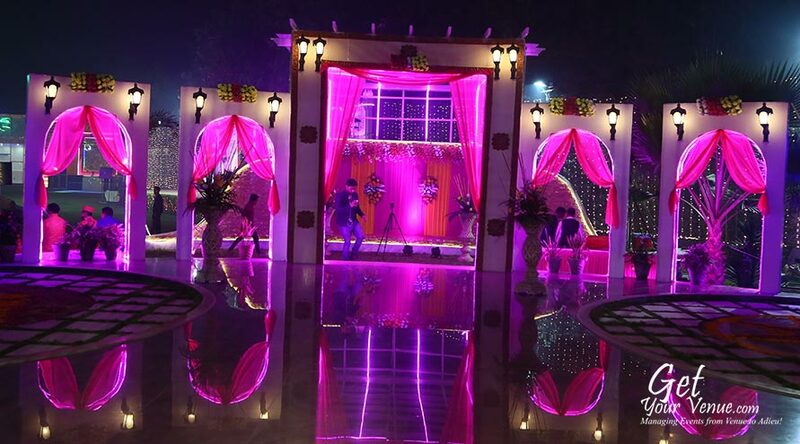 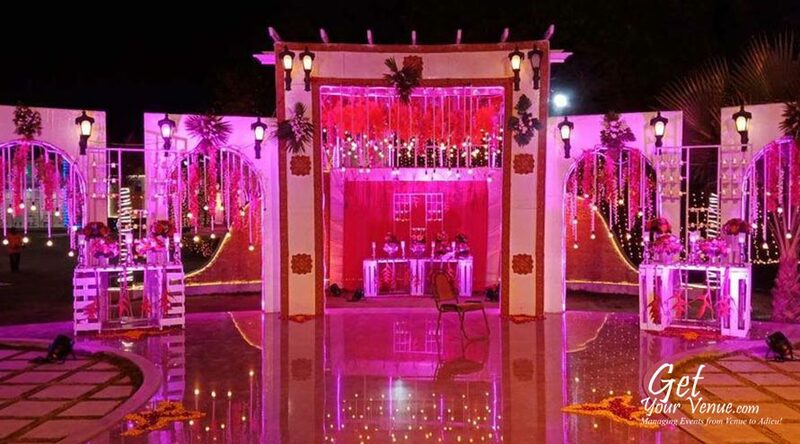 Satyam Farms has best Banquet Halls, Farm Houses, Party Lawn to suit different occasions and celebrations . 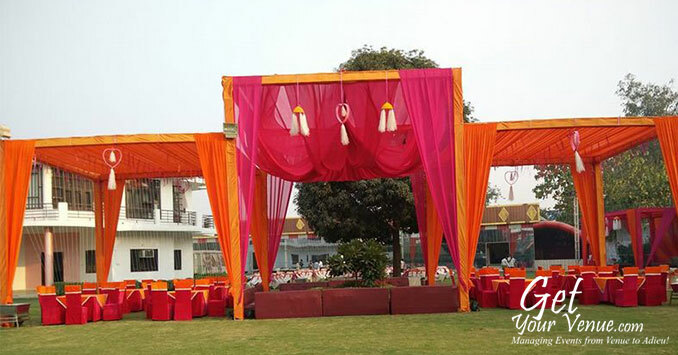 fill in the below form and allow our experts to guide you.